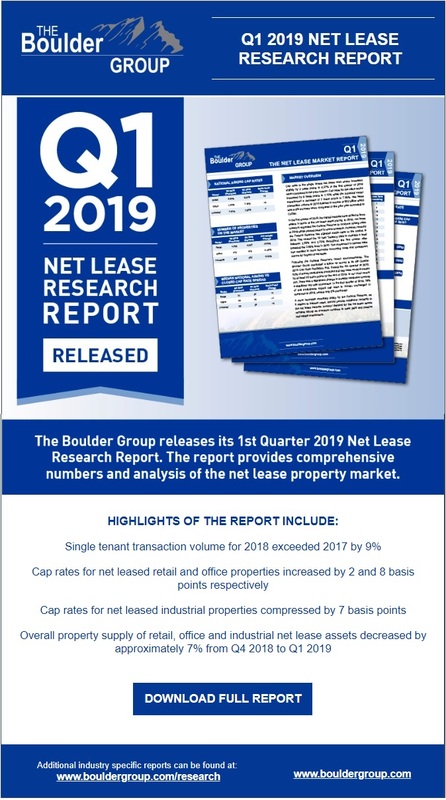 The Boulder Group releases its 1st Quarter 2019 Net Lease Research Report. 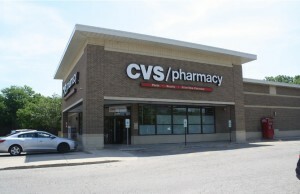 The report provides comprehensive numbers and analysis of the net lease property market. 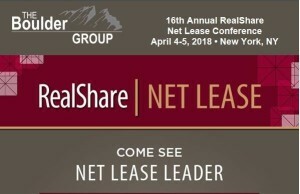 The Boulder Group's Jimmy Goodman To Speak at RealShare Net Lease | New York | April 4-5. Jimmy will be speaking on the State of the Net Lease Industry panel.